Get in the game with this video game style disc case from USDM! 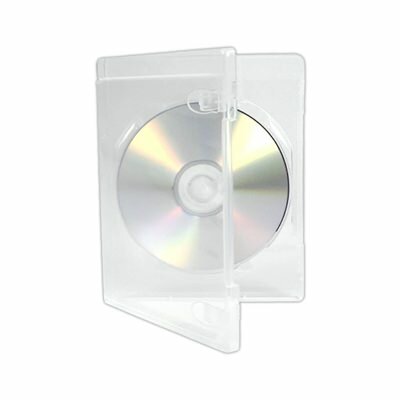 Sturdy case construction holds a single CD or DVD disc safely and securely. 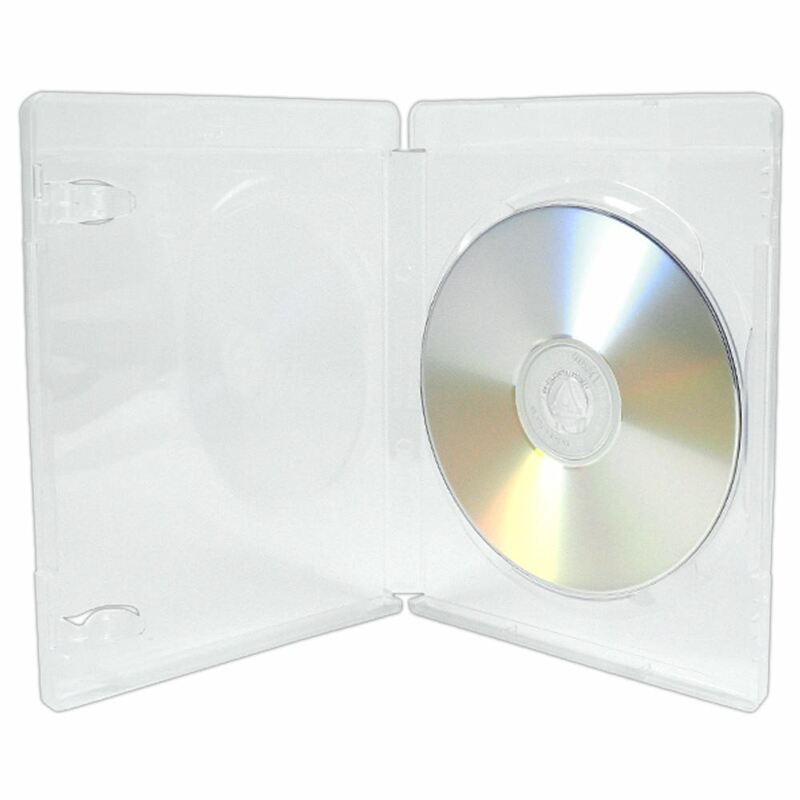 This video game style disc case is the size of a Blu-ray case but without the signature blue color. 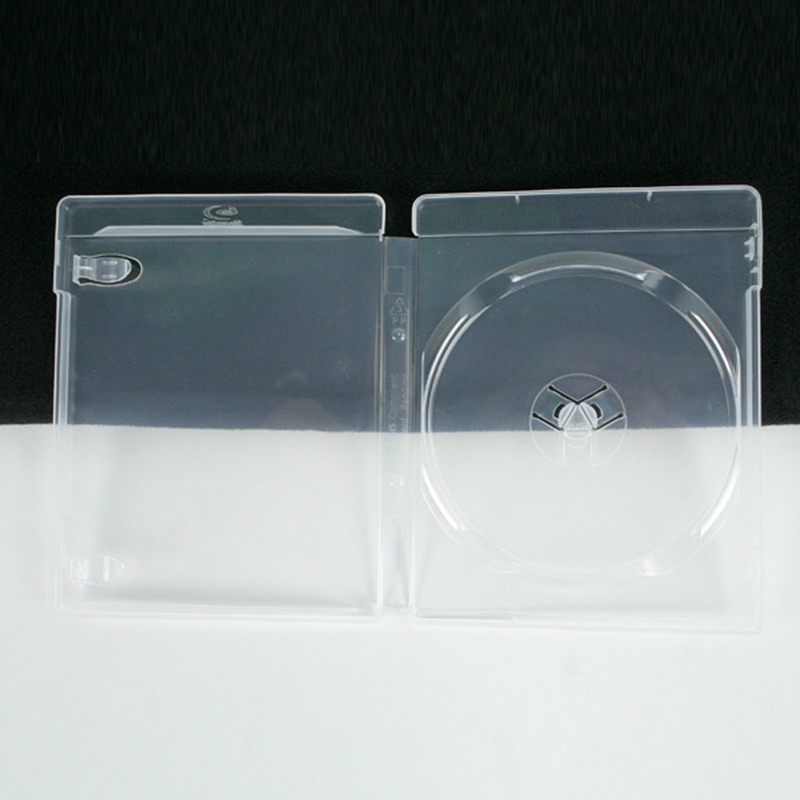 It is a great replacement storage case for both CD and DVD game discs. Case Dimensions: 5.3" x 6.75" x 0.5"
Entrapment Dimensions: 10.65" x 5.8"
Booklet Dimensions: 4.75" x 5.9"